« How Sweet The Sound Tour Tickets Go On Sale! 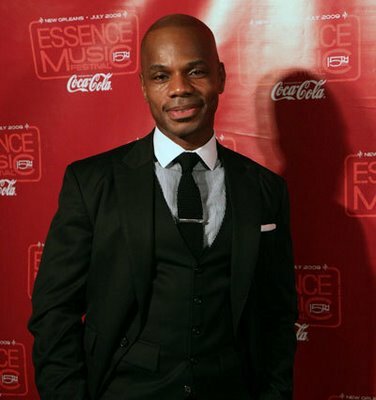 An All-Star gospel salute to Kirk Franklin, Pastor Shirley Caesar and Bishop Paul & Pastor Debra Morton is planned for Sunday, July 4th at the Essence Festival in New Orleans, LA. Performances by Y’anna Crawley, Tedd Winn, Brian Courtney Wilson, Tye Tribbet, Mary Mary, Ledisi, Dr. Juanita Bynum and The Clark Sisters, round out the day hosted by Bishop Lester Love. Pastor Marvin Winans will deliver the Message. This day of honoring The Legend (Caesar), The Advocates (The Mortons) and The Innovator (Franklin) is sure to be a highlight of the annual festival. This entry was posted on Friday, July 2nd, 2010 at 5:28 pm	and is filed under Awards. You can follow any responses to this entry through the RSS 2.0 feed. You can leave a response, or trackback from your own site.